Here are two strident Bitcoin eulogies. One refers to the “mother of all bubbles.” The other says that there’s no future in crypto. Neither mentions that both the market and the market analysts are subject to the same cyclical pattern that repeats itself regularly. And it launches a new bull market, repeating the cycle – again culminating in a blast-off climax. But here’s the key: The story begins in September 2010, just eight years ago, when Bitcoin was trading at close to 6 cents. Today, this same asset is trading at around $3,600 per token, a return of over 5.9 million percent. No, the path from a half-dozen cents to thousands of dollars isn’t easy. Nor is it a straight line. But that’s the whole point: It happens in a cyclical pattern, and that cycle is ultimately predictable. Bitcoin begins the cycle with a powerful but non-parabolic rise – from 6 cents to 80 cents by April 2011. Until this point, the rise is driven mostly by Bitcoin users and long-term investors who understand the technology and share the vision of its founder. Then, suddenly, average investors begin to pile in. But the market is still minuscule, extremely illiquid and unable to accommodate crowds. Total rise from bottom to peak: about 13,000%. But again, the overwhelming bulk of the move is jammed into just two short months, from February 2013 to April 2013. The bust strikes with even-greater fury. In less than a week, Bitcoin is back down to $50 by April 15 – an instant 80% crash. And as before, it’s the last two months that deliver the giant price explosion – to $1,160 by December, a surge of 1,160%. Irrational exuberance infects not only average investors, but also the media, which sings the praises of crypto … until, that is, the next bust strikes, ushering in Bitcoin’s longest bull market at that time. 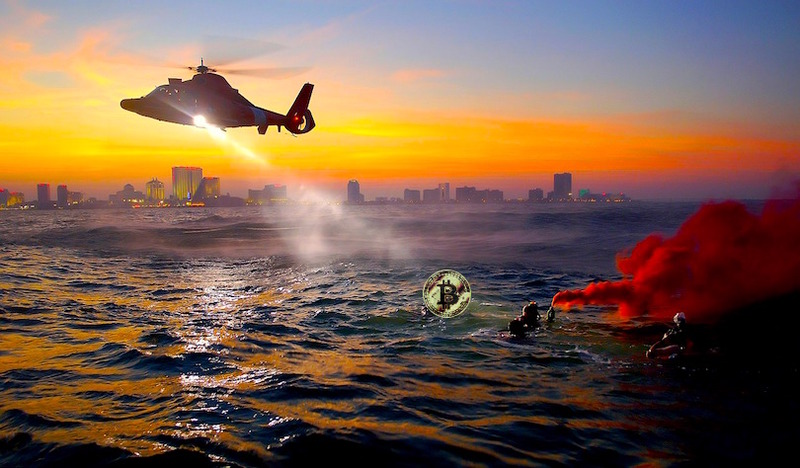 And of course, the crash inevitably followed – taking Bitcoin down to $5,800 on Feb. 6, 2018, a 70% decline, and further down to $3,600 one year later.